We take a personal, vested interest in making your vision a reality. These are words we often use to express our firm’s commitment to create designs that achieve our clients’ goals. We have embraced this mantra since we first worked together in 1995. At that time, we recognized in each other a common design and business philosophy to listen, create designs that work and realize our clients’ vision. We had the opportunity to create SEC Planning in 2001 and put our philosophy into practice. Since that time, we have been fortunate to provide design services to top public and private home builders, national developers and municipalities across the country. We are blessed to continue practicing the professional we love – land planning and landscape architecture. To that end, we are involved with design work on every one of our projects on a daily basis. 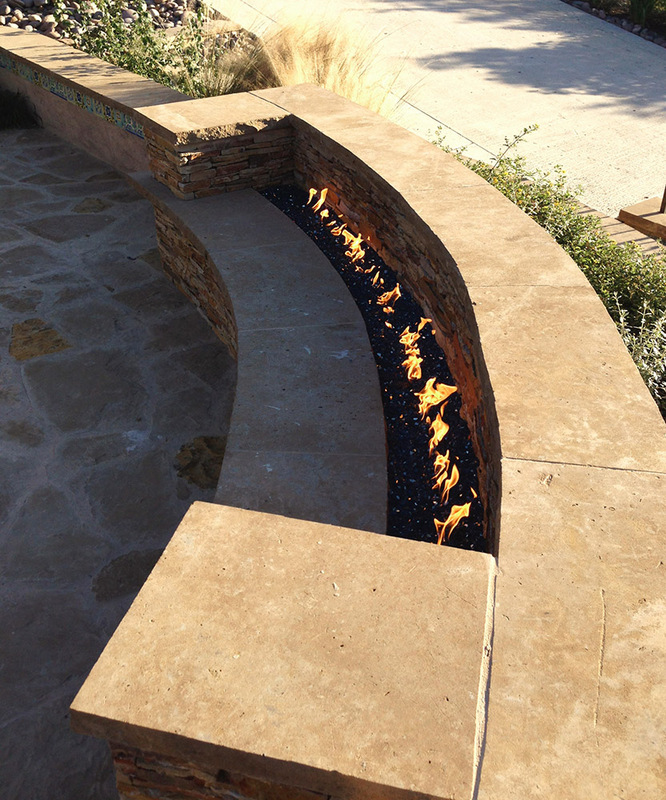 We work side by side with our design professionals, utilizing the same technology to generate work product. Our hands-on approach provides the confidence to pursue our clients’ vision. This is our promise to you: for every project, every day, we take a personal, vested interest to bring your vision to reality.